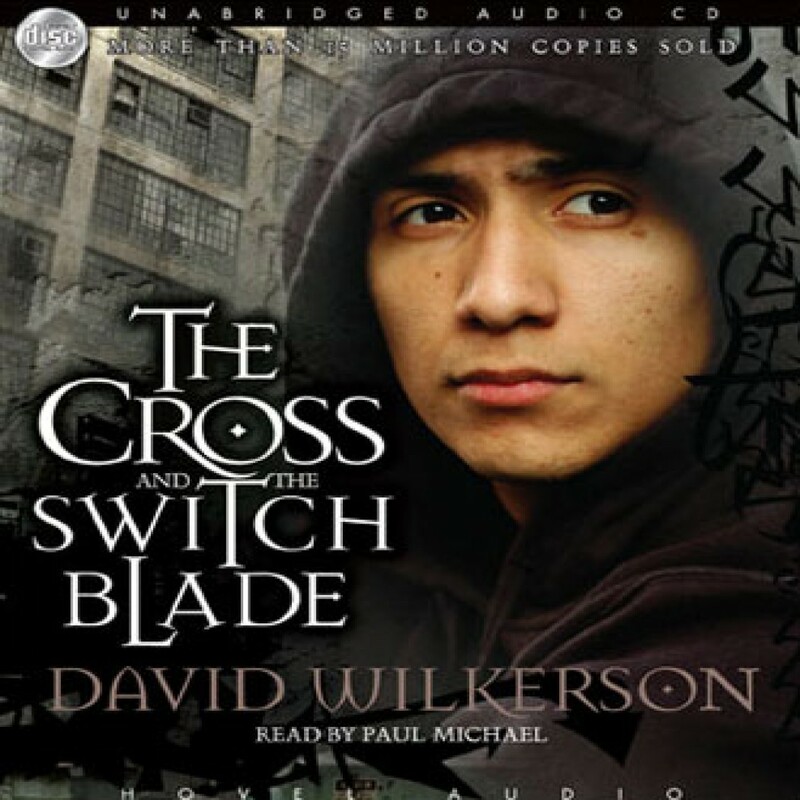 The Cross and the Switchblade by David Wilkerson and John & Elizabeth Sherrill Audiobook Download - Christian audiobooks. Try us free. The astonishing true story of Wilkerson's outreach to New York teens trapped by drugs and gangs.